You're cordially invited to visit us here in one of the High Country's best kept secrets! 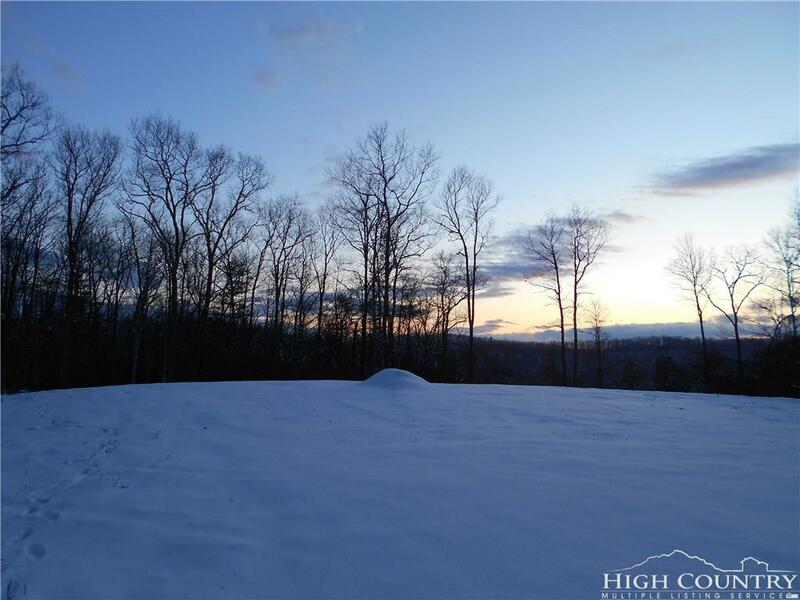 Hidden Forest is an incredible "little" 58 acre subdivision with some of the best residential lots around. Though you'll feel like you're inside a beautiful national park, the conveniences of a popular tourist hub and college town (Boone) are just a short 15 minute drive away. All electricity is underground in this nature lover's paradise. The scenic New River is less than 500 yards from the subdivision entrance, so active folks can take a bicycle ride or jog along the river. 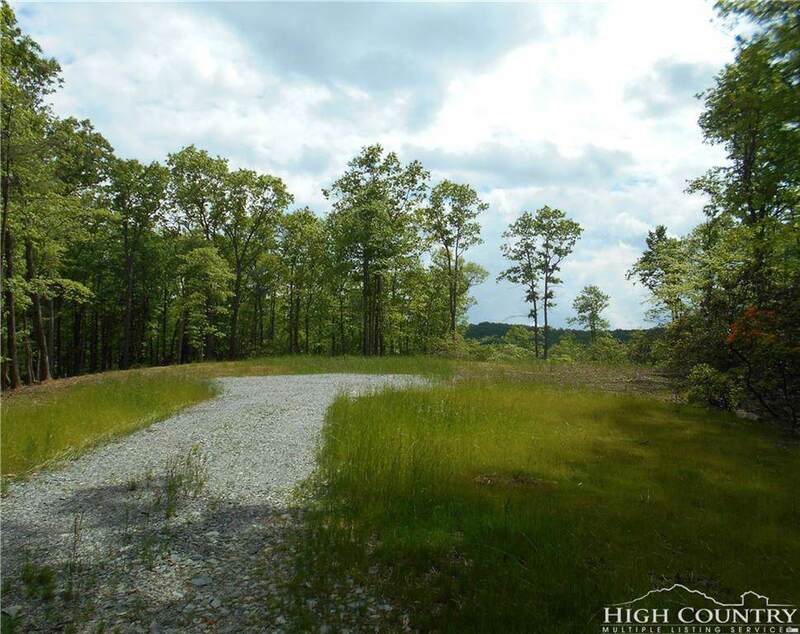 This beautiful & private 10+ acre wooded tract features southern exposure, a gentle hillside, completely cleared flat ridgetop homesite ready to build on, spring, bordering creeks, and a year-round view of the mountain ridge above the New River. 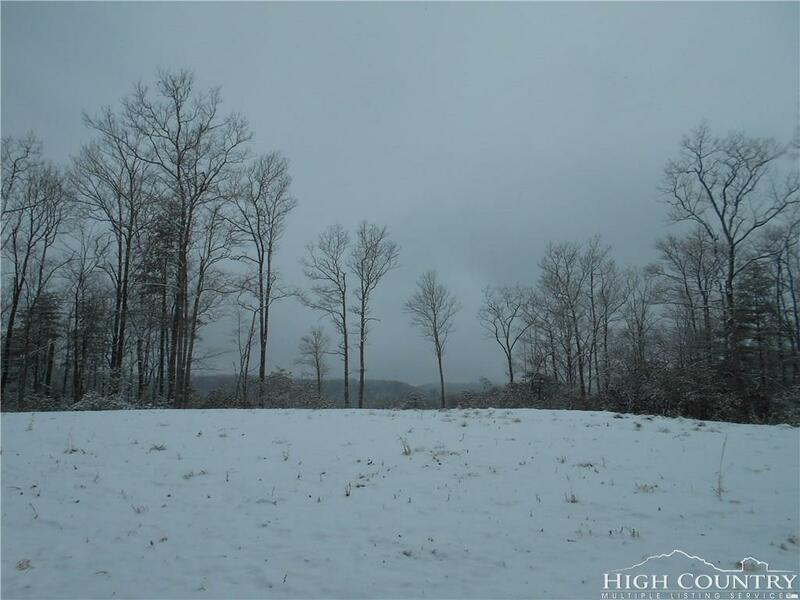 The tract elevation varies from about 3,080' to 3,230'. 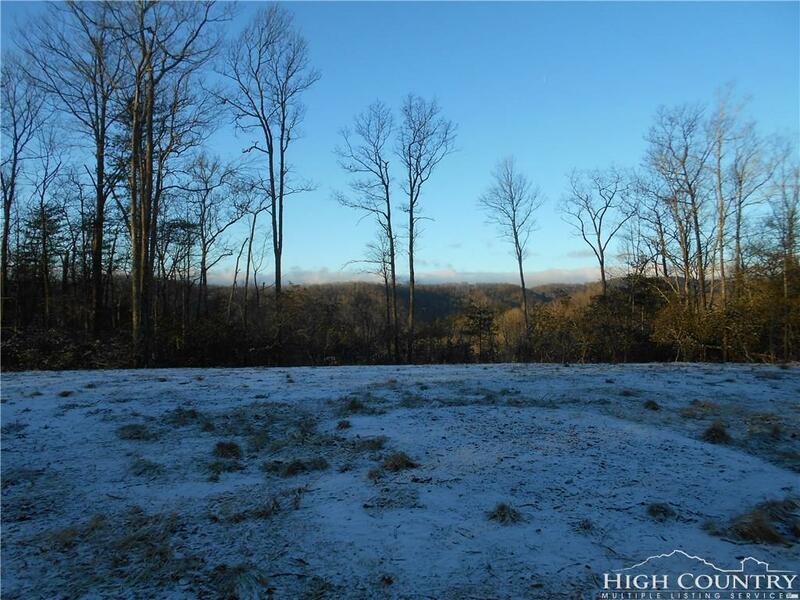 Located 1/2 mile from a scenic stretch of the New River in Watauga County. The property is a convenient 15 minute drive to Boone. Listing provided courtesy of Jane Werner of Alternative Realty.